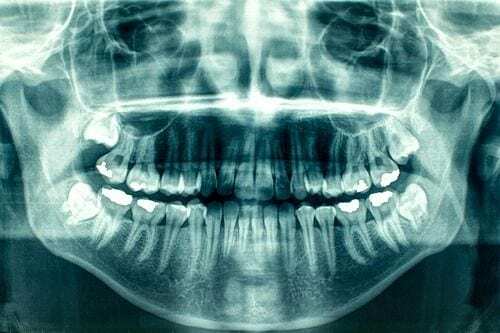 Are your crooked, gappy or overlapping teeth making you ashamed of your smile? 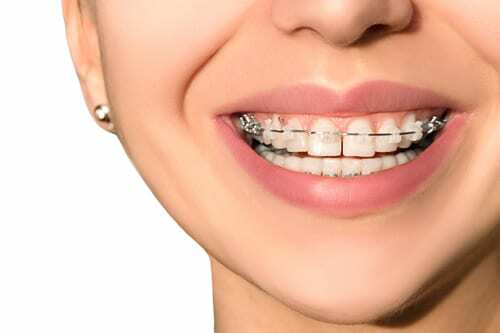 Do you wish that you’d had braces when you were a teenager so that you’d have a great smile today? 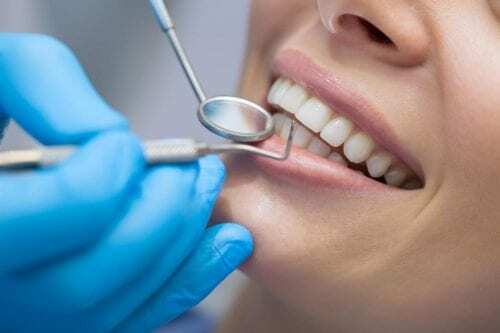 At Dentist@330 we strive to help countless patients achieve the smile of their dreams. Orthodontics refers to any procedure that is used to straighten and align crooked and misaligned teeth, or to correct jaw alignment. 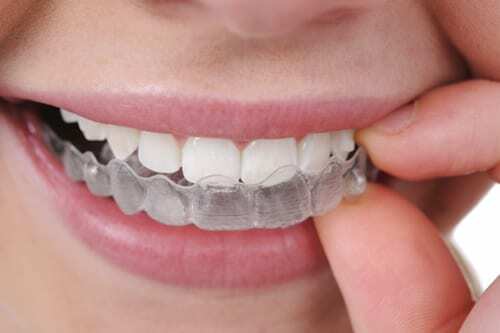 There are two types of orthodontic appliances that help you achieve the smile you’ve always wanted: removable orthodontics, which can be taken out of the mouth for cleaning, and fixed orthodontics, which are attached to your teeth. Dr Vikash Makan believes in early orthodontics as this can eliminate the need for extractions in the future. We offer orthodontic treatment for both adults & children.